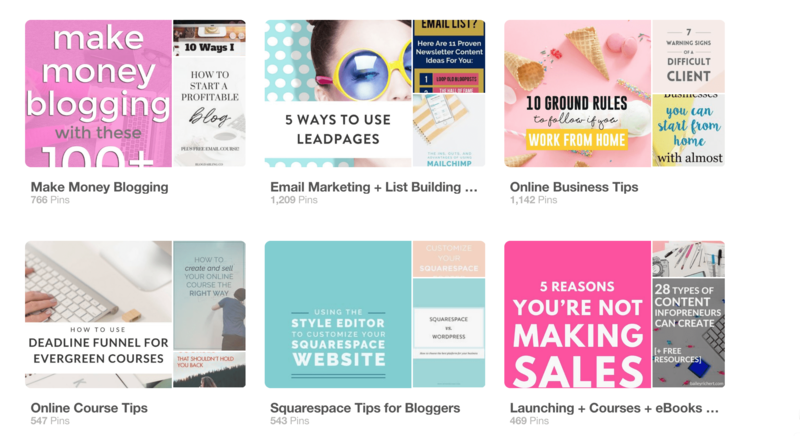 Is Pinterest working as well for you as it should be? If not, you might be making one of these eight Pinterest mistakes. Read on to see what mistakes you might be making, and how to fix them! When you sign up for Pinterest you have the option of selecting a business account or a personal account. Select a business account (or switch to one, if you've already got an account). A business account gives you a lot of options that a personal account doesn't, including analytics, promoted pins, and rich pins. Plus, it's against Pinterest's TOS to promote your business from a personal account. Business accounts are free, so make the switch. It's easy to do, just go to settings and you'll see the option to do it. Pinterest SEO (search engine optimization) is absolutely key to getting your content seen, clicked, and repinned. Pinterest relies on keywords to know what your content is all about. So you need to be using keywords everywhere. If you're not using keywords everywhere that you can, you're missing out on an opportunity to tell Pinterest what your content is about and gave it come up in relevant search results and Smart Feeds. Expert tip: Find keywords by typing in your topic in the search bar. Pinterest will then populate a whole list of other words underneath. These are great keywords because they are words that other people are searching along with the phrase that you typed in. Use these as your keywords and you'll be all set. Pinterest values active accounts and active boards. If you aren't pinning frequently, or if you have particular boards that have been sitting dormant for weeks or months, then you're going to get dinged. Make sure that all of your boards are getting pinned to on a regular basis. Tools like Tailwind are great solutions to this problem. They'll automate your pinning for you, so you'll be pinning all day long without actually doing anything. 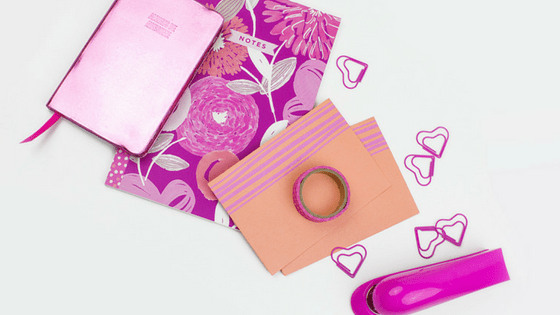 Your Pinterest profile should line up with your brand. If you blog about travel, you shouldn't be pinning about vegan breakfast recipes. That's what secret boards are for. Take any irrelevant boards on your account and make them secret (don't delete them or else you'll lose followers). Keep all of the boards on your account on topic. You should be able to think of plenty of subtopics for your topic to fill up some boards. 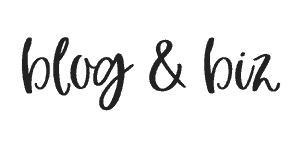 Meanwhile, back on your blog, you want to make sure that your content is shareable. And easily shareable at that. You don't want people to have to hunt around for a way to share your content, so make it easy for them. The first board listed in your profile should be a board dedicated entirely to your own blog posts, no one else's. That way people who are interested can see all of your content in one place and decide that you're awesome. If you don't have this board, then there's no centralized place for people to see your content. That means they likely won't see it at all. 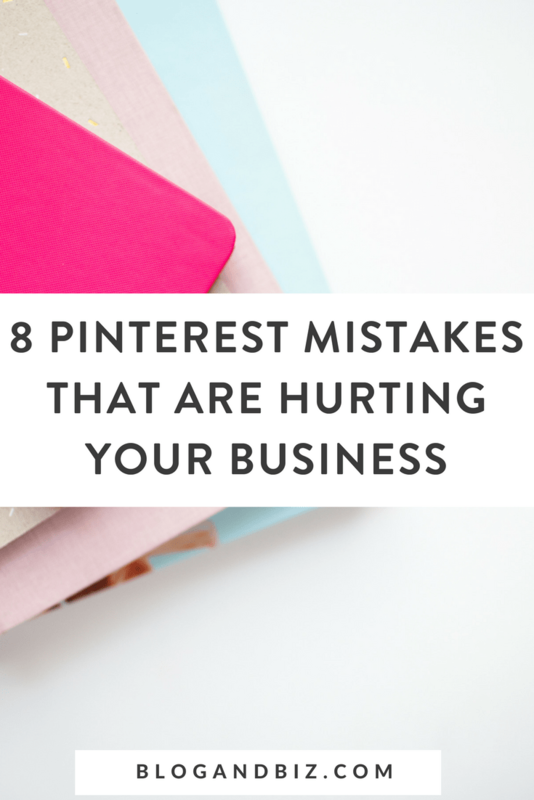 You should make sure that your Pinterest images are branded. Don't use a new design for every single pin. Stick to a template. You want people to be scrolling through their Smart Feed and recognize a pin as yours (and hopefully click it because they know that your content is good). It's ok to A/B test a couple different designs now and again, but keep it as consistent as you can. Make sure to take advantage of Pinterest's group board feature. A group board is a board where more than one person contributes pins. Some of them have hundreds of contributors and tens of thousands of followers. When you become a contributor, you can get your pin in front of a way larger audience than you could on your own. To find group boards, try looking at the accounts of some other people in your niche and checking out what group boards they are in. The group board description will tell you whether or not it's open to new contributors, and if it is, how to join. Join a few group boards and get your content in front of that new audience. So there you have it! Stop making these eight mistakes and your Pinterest account will thank you for it. Awesome post!! I’m heads down on Pinterest this year and these tips are so very helpful. Thanks for sharing! !